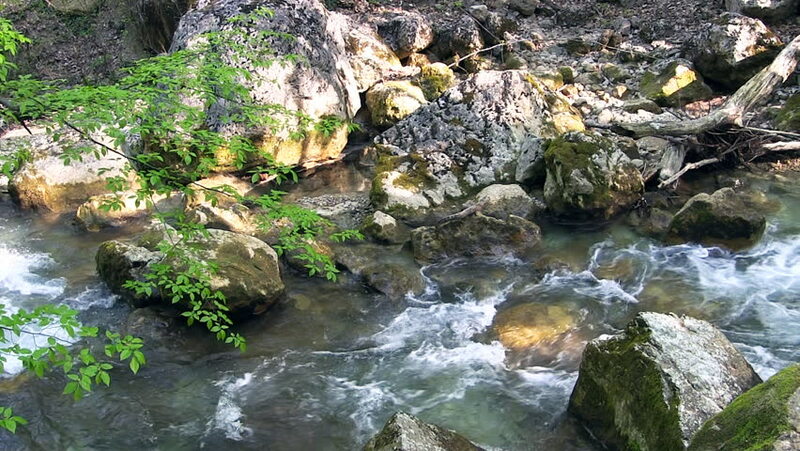 hd00:13Flowing stream and some rocks at the middle of the stream. hd00:07Creek that streams water through rocks. water runs between rock formation.